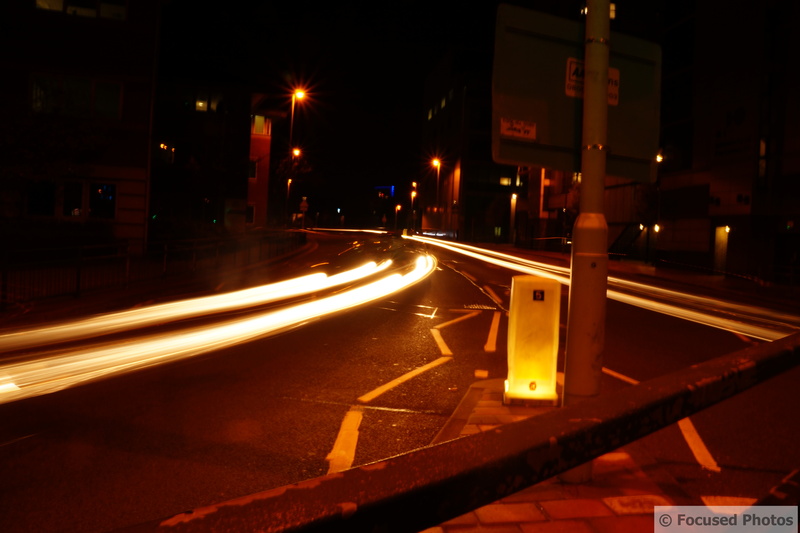 I found light trails are great fun, easy enough, and a good way to learn camera technicalities. I blogged mine, one on a bridge earlier this year, and last weekend on a footpath above a road with a bend. It’s very rewarding. Great photo. Feel free to delete this comment but just passing on this article from WordPress that you may find helpful. If you use a combination of more than 15 tags and categories your posts won’t show up in the Reader in WordPress. This happened to me early on and now I pass this on. Absolutely! I started blogging last August and did several weeks in Europe posting a lot and was getting very few views other than my friends and family. Once i got the reader issue straightened away the blog’s following really grew. Back then 25-50 per day. It gradually began increasing as did the following. Last month my average views per day were 330. Now there is more to getting views and followers than just tags of course but it hopefully will help.